“Migration period has succeeded where many group break their teeth, to extract the essence of its influences to turn them into something completely new and personal, instead of simply trying to sound like them”. 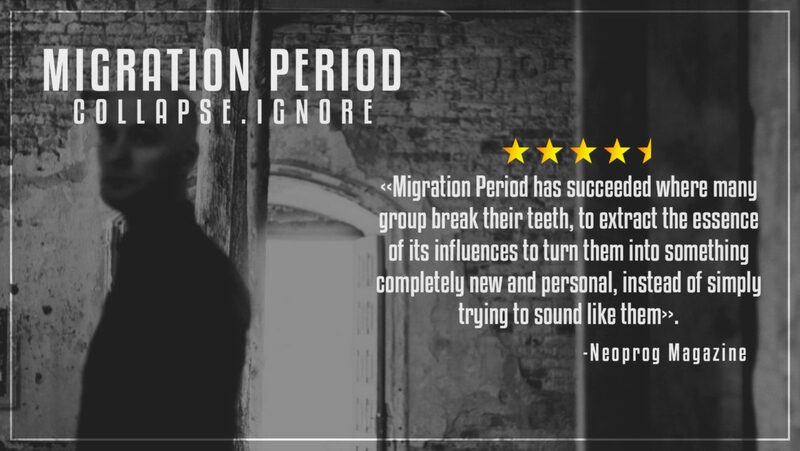 These words about Migration Period’s Collapse.Ignore album used a French Neoprog magazine. You can read the original the review on the official website of the magazine, but if you know French.